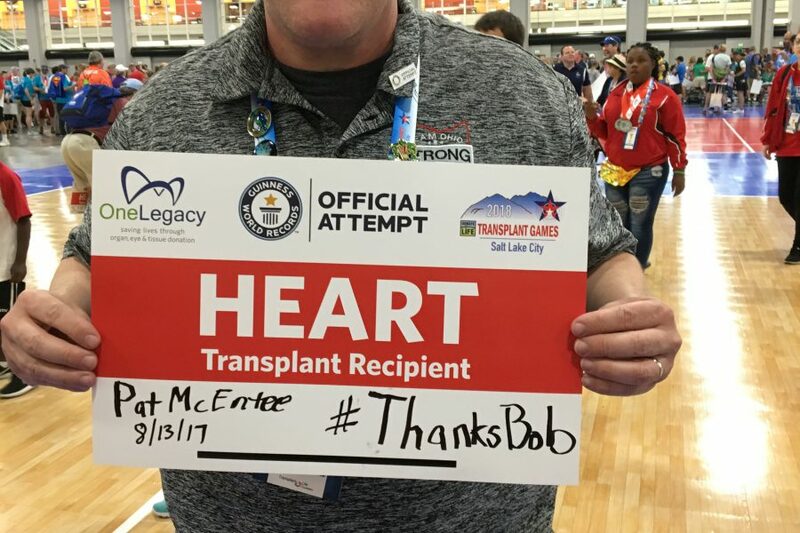 The 2018 Transplant Games of America took place from August 2-7 in Salt Lake City, Utah, and several Help Hope Live clients made the trip to compete on behalf of their hometowns and, more importantly, to honor their donors and donor families. 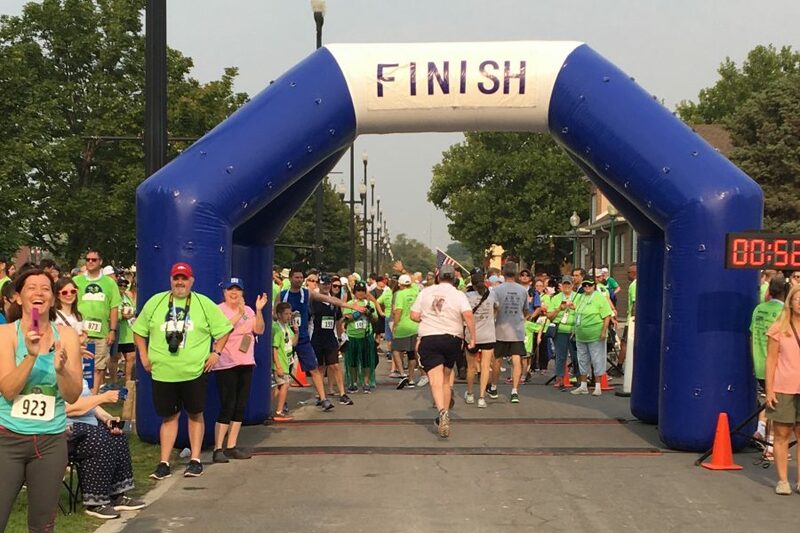 Here’s a look back at this meaningful national event. 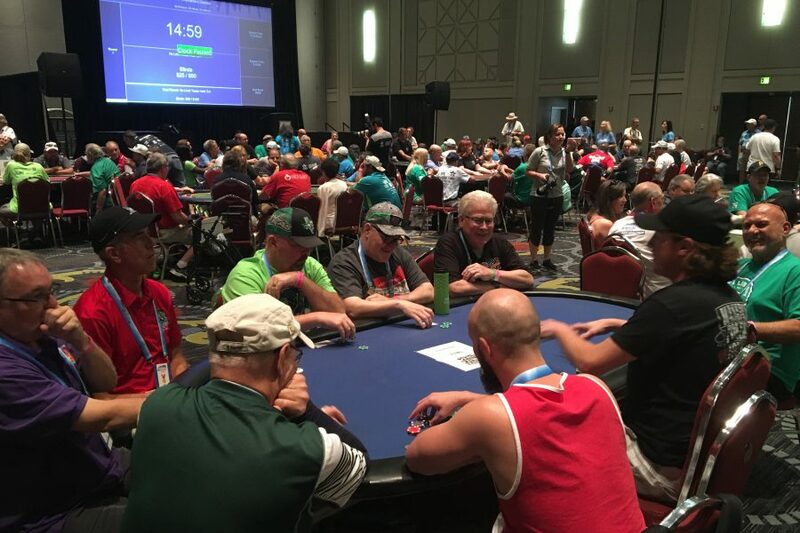 We always look forward to seeing what our clients, friends, and followers post about the Transplant Games when we’re not able to attend this event in person! 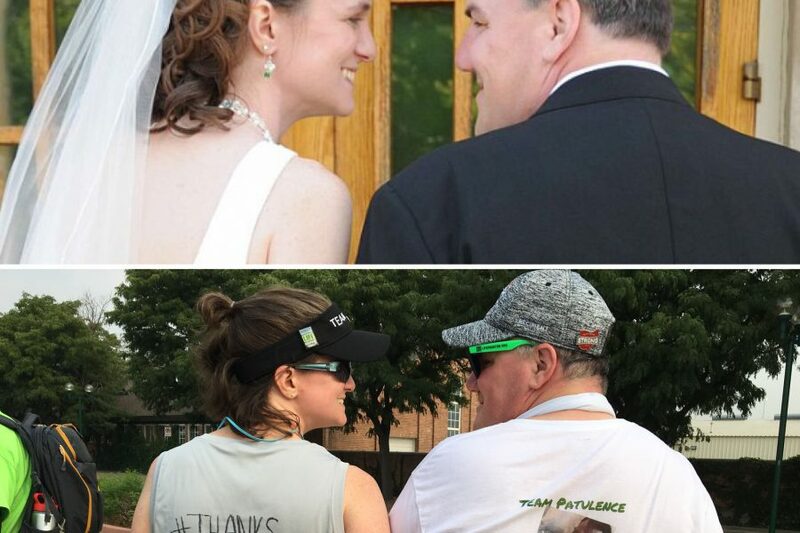 Here are some of the special moments they captured on social. 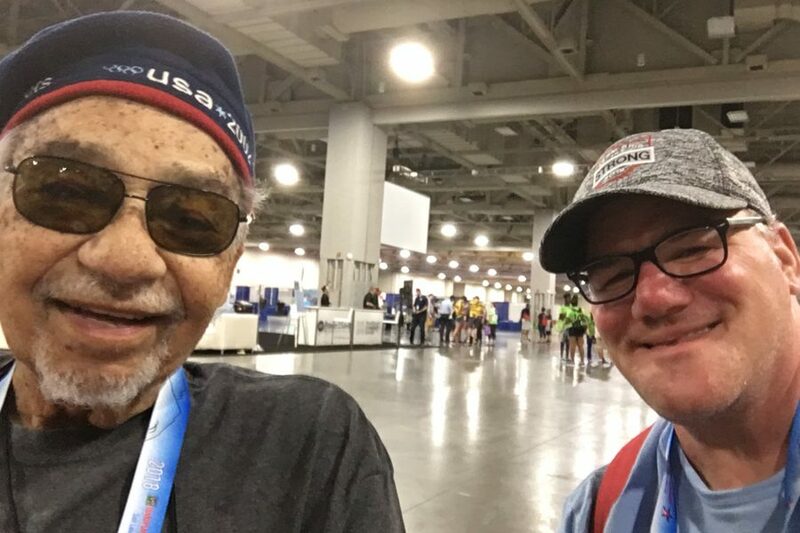 Pat meets the oldest competitor, who is 89...46 years with a donated kidney! 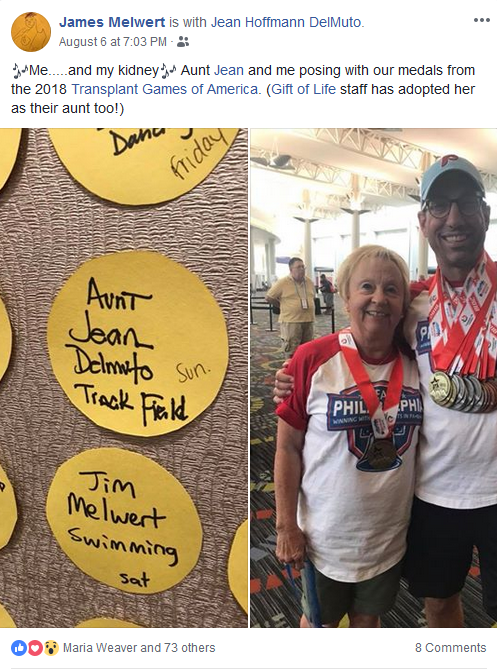 Jim Melwert, Suburban Bureau chief for KYW Newsradio 1060 and our 2015 Hope Awardee for his living kidney donation, was proud to attend the 2018 Games with his Aunt Jean, his kidney recipient. 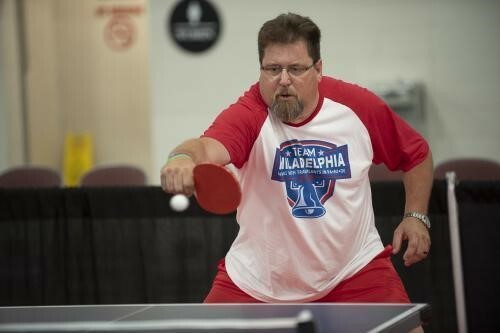 Throughout the Games, Jim reminded his followers of the true meaning of the event: not winning, but the physical ability to attend and compete through the gift of life. The pair gave it their all and came back with medals to show for it! 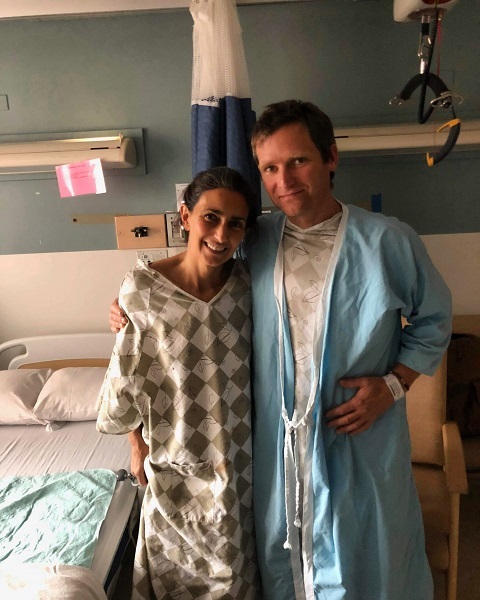 Jim reflected on the meaning of the Games by recounting one special story in an August 7 article. 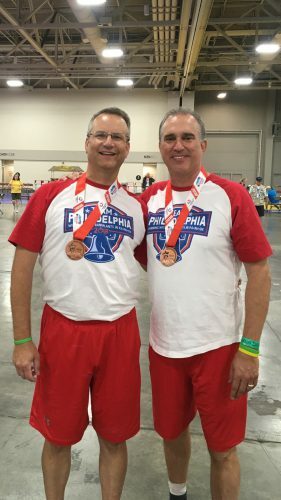 Team Philadelphia, which included Jim Melwert plus Help Hope Live clients Jeffrey R Marsh, Todd Stickel, and Bill Soloway, made a phenomenal showing at this year’s Transplant Games with 83 medals earned by 65 transplant recipients, seven living donors, and 16 donor families. 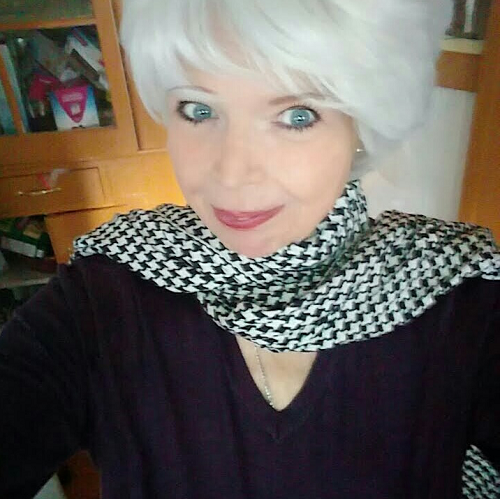 Their ages ranged from 8 to 75. 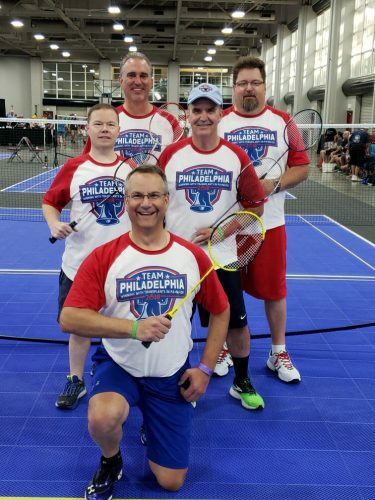 Team Philly swept singles badminton with not one but FOUR Philly heart transplant recipients sweeping the podium, including Bill Soloway in first, Todd Stickel in third, and Jeffrey Marsh in fourth. 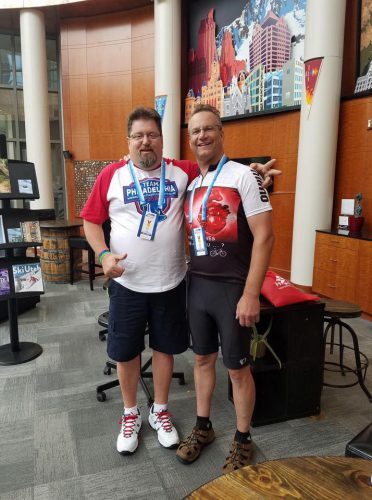 Bill and Todd, both Hospital of the University of Pennsylvania heart transplant recipients, met at the Cleveland Transplant Games. 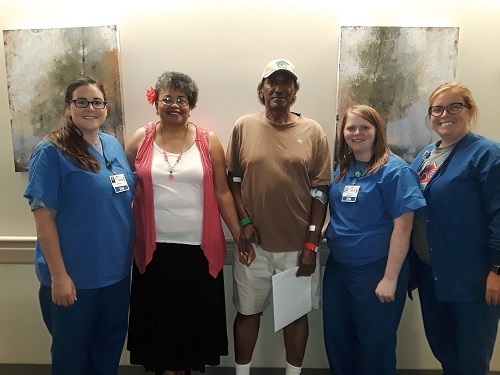 In Salt Lake City, their connection expanded when they learned they were both Help Hope Live clients! 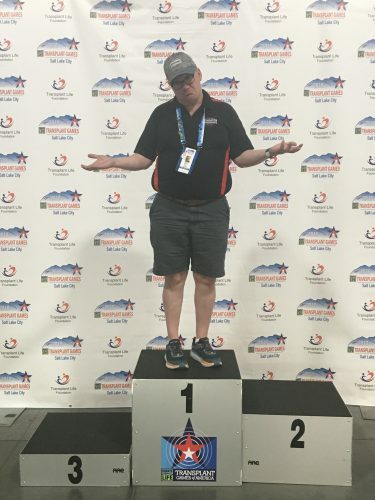 Bill was honored by Rep. Brian Fitzpatrick in Washington, D.C. for his Transplant Games victories and his resilience and commitment to health before and after his heart transplant. 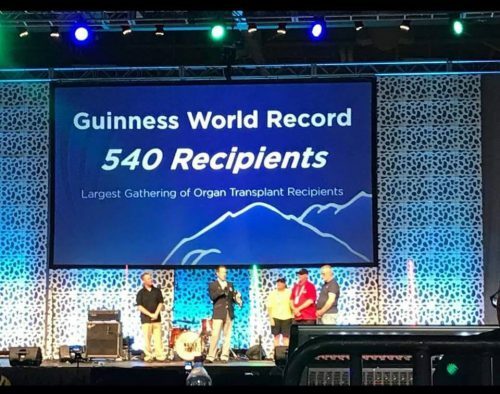 Five hundred and forty transplant recipients gathered at the Games to break the Guinness World Record for the largest gathering of organ transplant recipients . 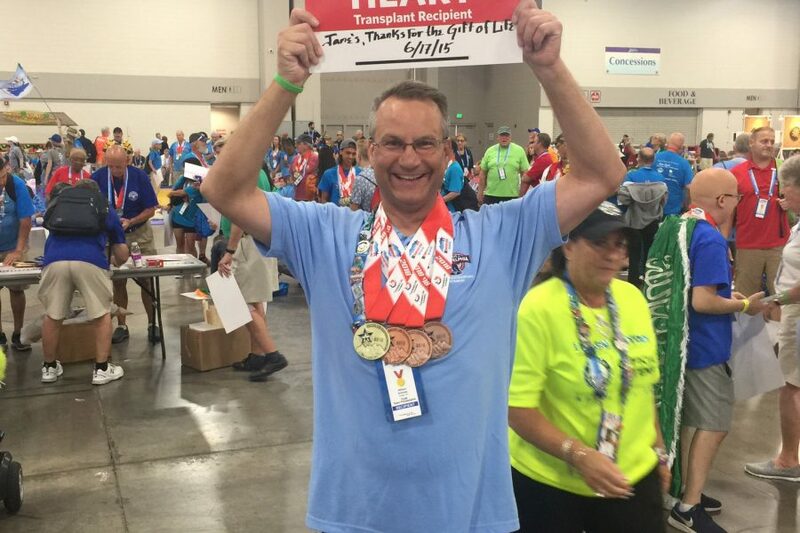 Several Help Hope Live clients and Transplant Games competitors, including Jeffrey Marsh and Pat McEntee, took part in the historic gathering.